Creating the ultimate guest experience is the aspiration of every enlightened hotel. From pillow menus to smart room technology, today’s hotel guests want more than a comfy bed and fluffy white towels. They want an experience, tailored to their exact needs. We understand the best way to really get to know a city is not to simply visit it, but to live it! This is why we try and find out about our guests and the purpose of their visit at check-in. We’ll share with them any neighbourhood gems we think they’ll enjoy, as well as the practical things that will help them feel at home. We’ll follow up to find out if they liked our suggestions and, of course, had a great night’s sleep – the thing most likely to encourage referrals and see them return. When it comes to the bed and linen – the heart and soul of any hotel room – guest expectations are high. Hotels want clean, crisp white bed linen as well as fluffy, absorbent towels that are on trend. Natural, breathable cotton that promotes a good night’s sleep remains the top choice for hotels, but whatever the weave or thread count, both the bed and bath linen needs to be “fit for purpose and give best value for money, while providing a feeling of comfort and homeliness for guests,” says Tonrose Director, Phil Hodgson. Other bespoke extras popping up in hotels include customised in-room aromas and pillow menus. One London hotel offers guests a choice of six pillows, including an anti-ageing pillow to spoil you while winding back the years. 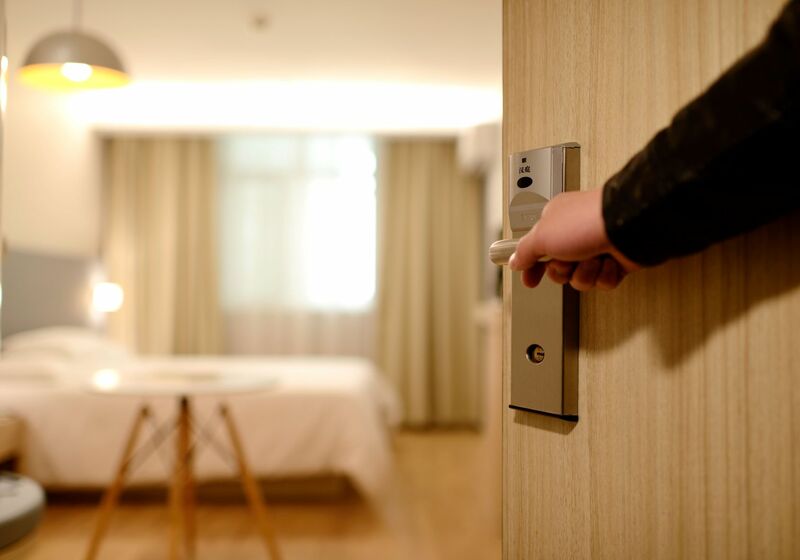 AI tools that allow hoteliers to build up a 360-degree profile of each guest based on visitor history, booking preferences, interactions on site etc and pre-stay questionnaires are also helping hoteliers curate a more unique guest stay and transform the experience. But whatever technology or strategy a hotel deploys to create the ultimate experience, nothing builds an emotional connection with guests more than a sleep sanctuary that delivers a great night’s sleep. It remains a must-have for travellers and hotels alike – and the one thing most likely to draw people back. Tonrose supplies a range of high quality bed linen to suit any signature style or budget.